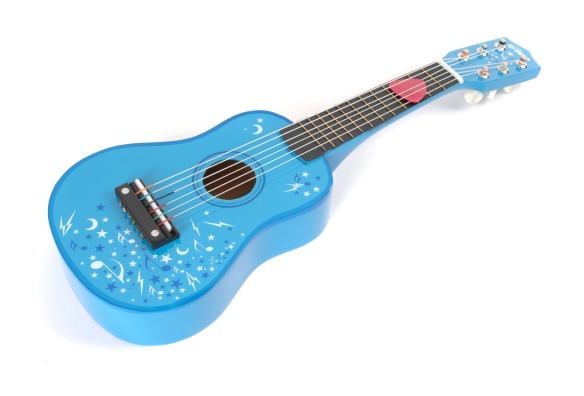 The Tidlo Blue Guitar is sure to be a bit hit with children and it can even be tuned just like a ‘real’ one. 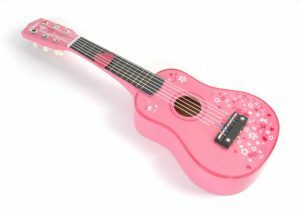 The Tidlo Blue Guitar is a brilliant wooden toy replica of a real guitar; it features six nylon strings that can be tuned! It also comes with a plectrum for strumming, just like the real deal! 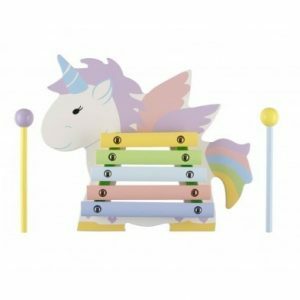 Musical toys are great for children to develop rhythm and timing skills and are superb for developing sensory awareness. 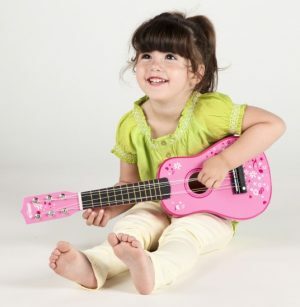 Children will also just love pretending to be their favourite pop star with the Tidlo Blue Guitar in their arms. Great entertainment to watch! H5 x L52 x W18cm. 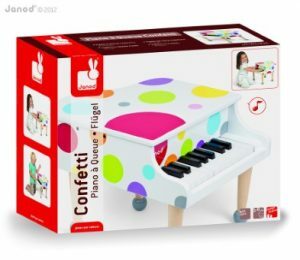 Suitable from 3 years.